Now here's a reality TV show that we'd definitely watch - Phil Hellmuth on Wife Swap! The 13-time WSOP bracelet winner confirmed on Twitter yesterday that he'd been offered a spot on the show which, as the name suggests, see two couples swap partners for a week. Unfortunately, it looks unlikely that some brave woman will get to try and tame Phil as Mrs Hellmuth nixed the idea. Phil seems to be the first port of call for mainstream producers on the lookout for a poker pro. 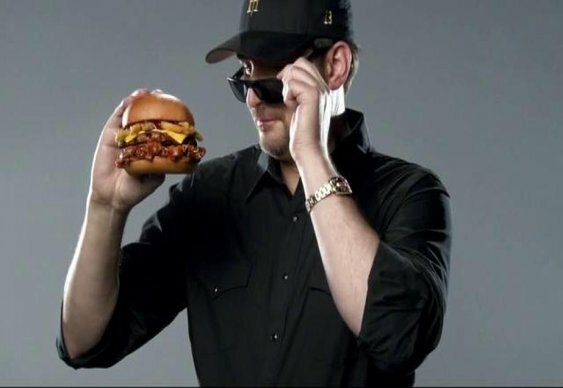 He memorably starred in this advert for burger chain Carl's Jr earlier this year.